Our 21-Quart All American Pressure Canner is just the right size to preserve your garden harvest. 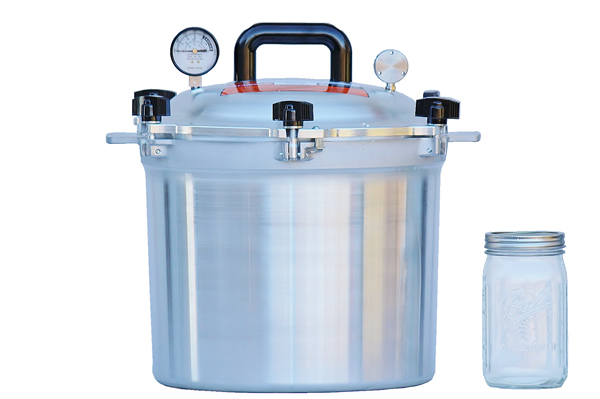 This is our best-selling pressure canner, and suits almost everyone's canning needs. If you want, you can even use it to prepare plenty of delicious food for your family. It is constructed from heavy-duty hand-cast aluminum with double-thickness edges, which permit quick, even heating. All-American's exclusive metal-to-metal seal completely eliminates the need to replace worn-down or damaged rubber gaskets. Positive-action clamping wing nuts create an easy-to-open seal, and two automatic vents, a safety control valve, an overpressure plug, and a stay-cool handle ensure safety. Finally, a geared steam gauge and a pressure regulator weight with 5, 10, and 15 psi settings make canning at the perfect pressure easy! 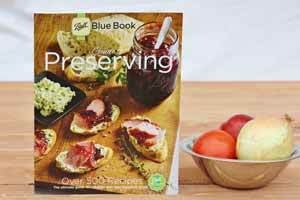 This canner will last for generations as a staple in your kitchen. 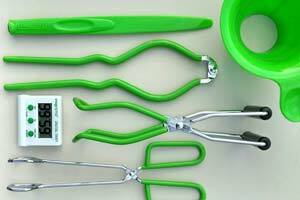 We also offer a canning kit with what you need to start canning. Smooth, easy to clean satin finish. Exclusive metal-to-metal seal - no gaskets to crack, burn, replace or clean. Double thickness edges for additional protection on points of heaviest wear. The customer service was amazing. They answered several questions and help me pick out a good canner that works for me! All American Canners are not recommended for use on glass cooktops because of their weight, you should check with your stove manufacturer. Can this be used on a glass cooktop?